When Windsor Castle is completely closed, we will visit Hampton Court instead. You will be dropped back at Kensington and Victoria areas subject to traffic conditions. Stroll around the Queen’s favourite residence for the first stop on this excellent tour. 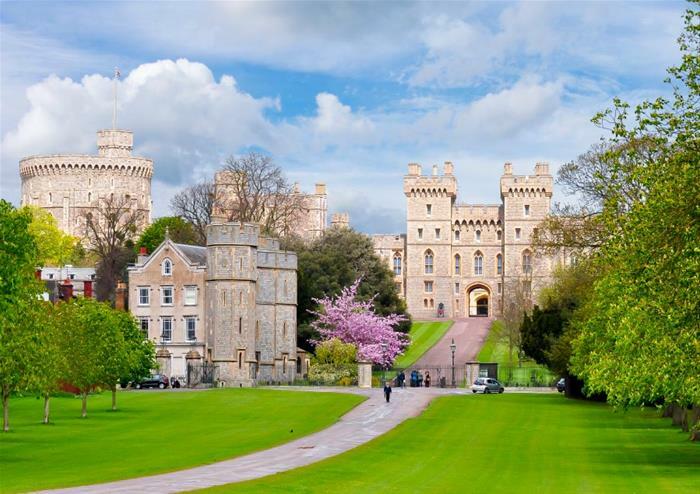 The biggest and oldest occupied castle in the world, Windsor Castle is a thing of beauty and filled with history, having been a royal home for over 900 years. 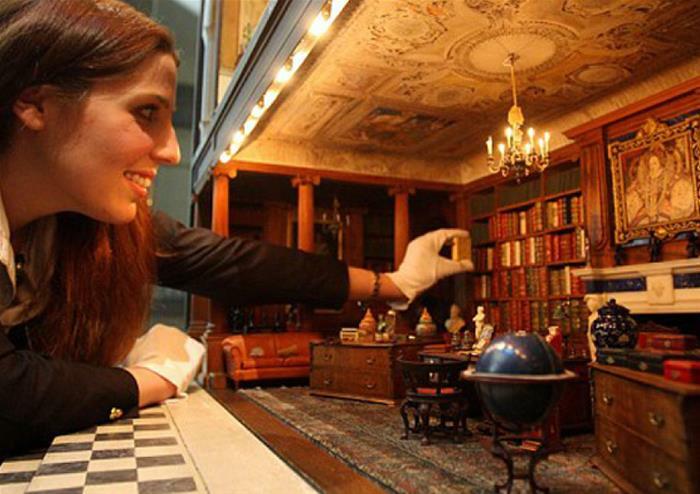 Be awed by the ornate beauty of the State Apartments, wandering past priceless artworks by painters such as Rembrandt and Leonardo da Vinci and learning about the Kings and Queens of the past who inhabited the rooms. 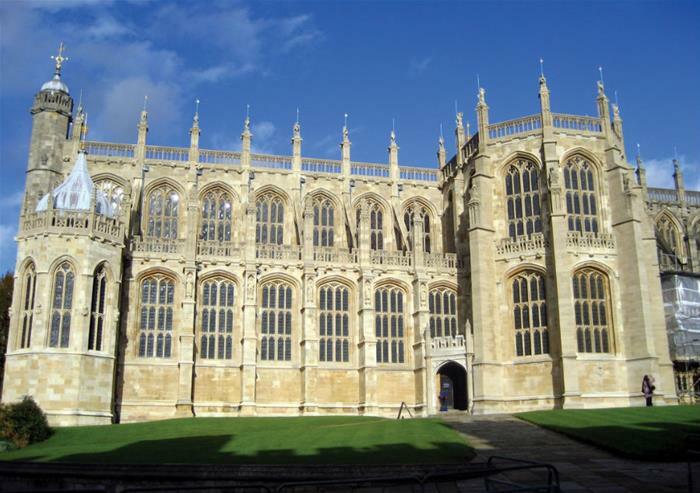 See the Royal Memorials in St George’s Chapel and the incredible fully functioning doll’s house owned by Queen Mary – complete with mini silverware, tiny Crown Jewels and working running water! 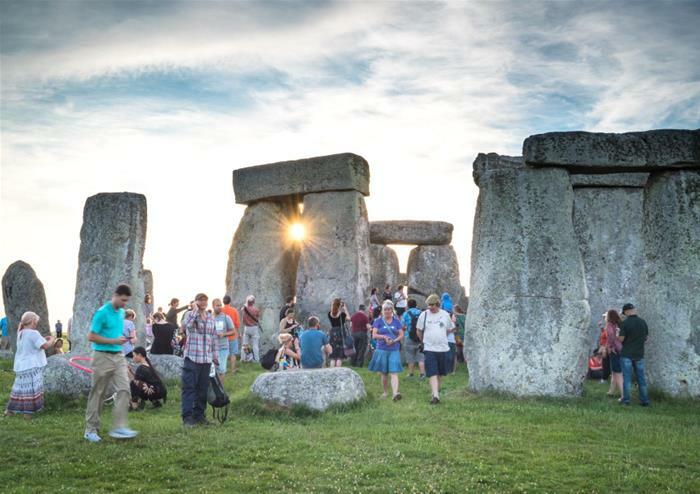 Travel over the Salisbury Plains towards the enduring mystery that is Stonehenge. 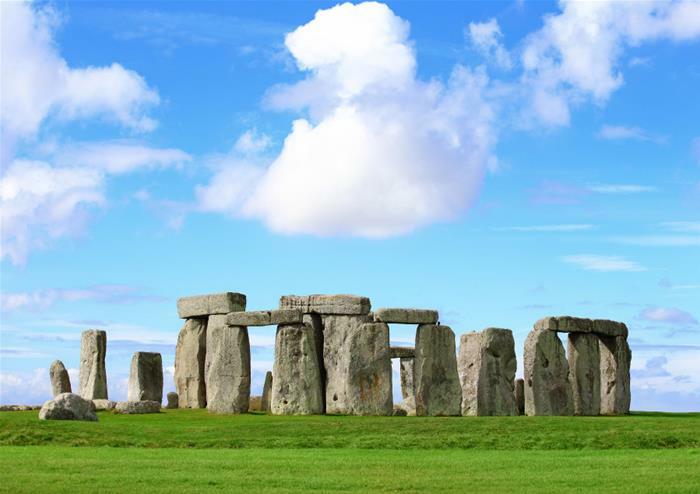 Rocks that have stood in the same spot for over 5,000 years still fill us with wonder today. What was it for? A place of worship? A way to measure the passing of the years? See them for yourselves and learn more in the visitor centre. To save you time, money and the struggle of finding somewhere to eat, our tour also includes a totally tasty lunch pack! Avoid wasting time waiting for a meal in a restaurant. It means you can make the most of each stop and won’t waste valuable exploring time. 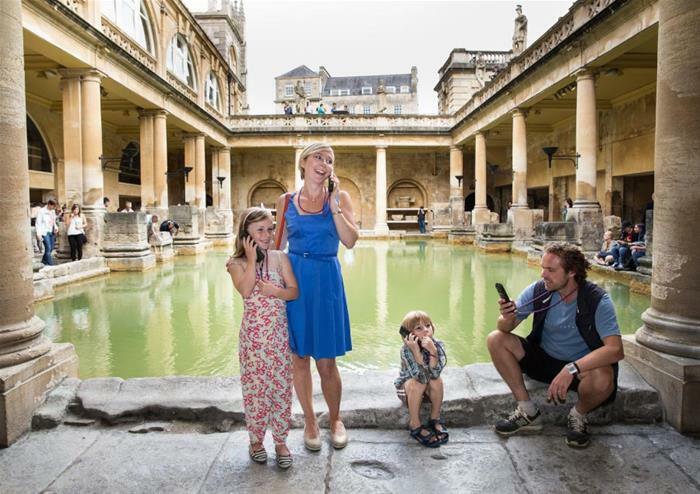 Enjoy the gorgeous city of Bath. 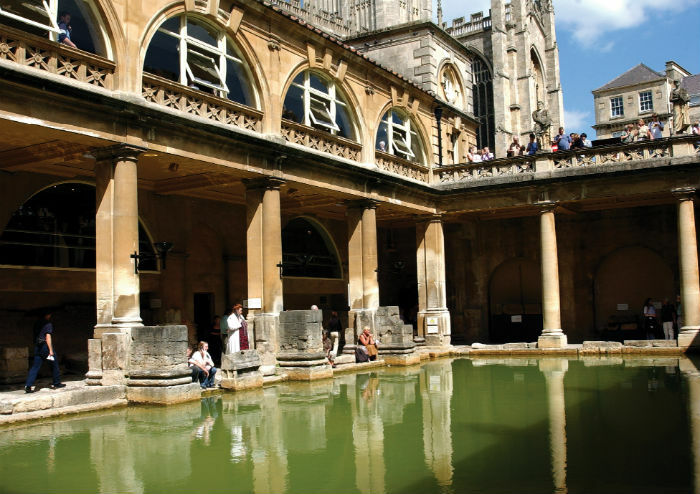 The first city in the UK to be designated a UNESCO World Heritage Site, Bath is filled with incredible Georgian architecture and is home to the hot springs that gave the city its name. 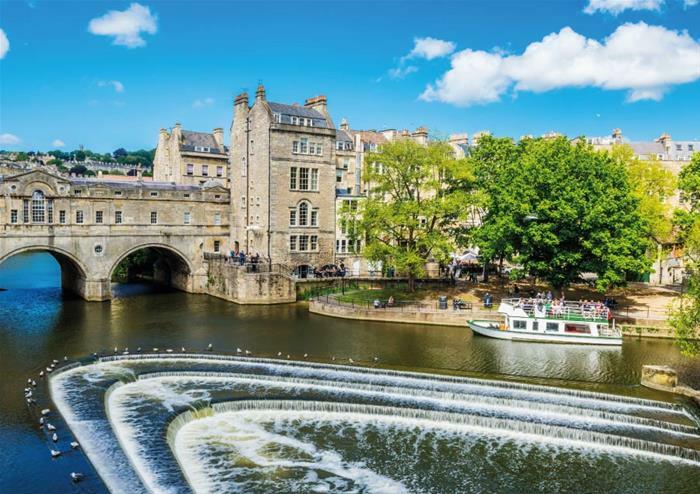 Explore the independent shops and boutiques and peek inside the beautiful 15th century Bath Abbey at the heart of the city. It's a lot to do in one day but if you have a tour guide driver like ours, you are in good hands and it is well worth it! The lunch is a little bit tiny for heavy eater.